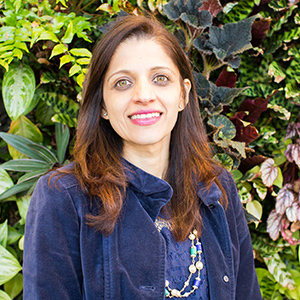 April 10, 2019 Pinky Advani is a Senior Business Development Manager at Arlington Transportation Partners. She has been living a car-lite lifestyle for 15 years and currently rides the Metro each day to work. ATP Takeaway: Whether you are looking for a relaxing spot to enjoy a picnic, or a fun place to meet up with friends in Arlington—here are our favorite spots to visit on Capital Bikeshare. Dinner and movie or dinner and a comedy show, Arlington Cinema & Drafthouse has both. Sit back and relax while the waiter serves you drinks and food. There are several other non-traiditional food options too on the block to suit the pickiest taste buds. Located slightly over a mile from the Ballston Metro Station is the beautiful Bon Air Rose Garden. The park features beautiful roses and offers a large playground with picnic areas, basketball courts, and tennis courts. Bonus tip, when the walk around the garden leaves you hungry, walk to Pupatella and enjoy some wood-fired pizza. The famous Westover Beer Garden, The Italian Store, library, and farmers market—Westover has it all. Bonus tip, The Westover Farmers Market is open every Sunday throughout the year and offers a variety of fresh produce and great breakfast options. Gravelly Point is a perfect picnic spot with a panoramic view of the monuments and airplanes. 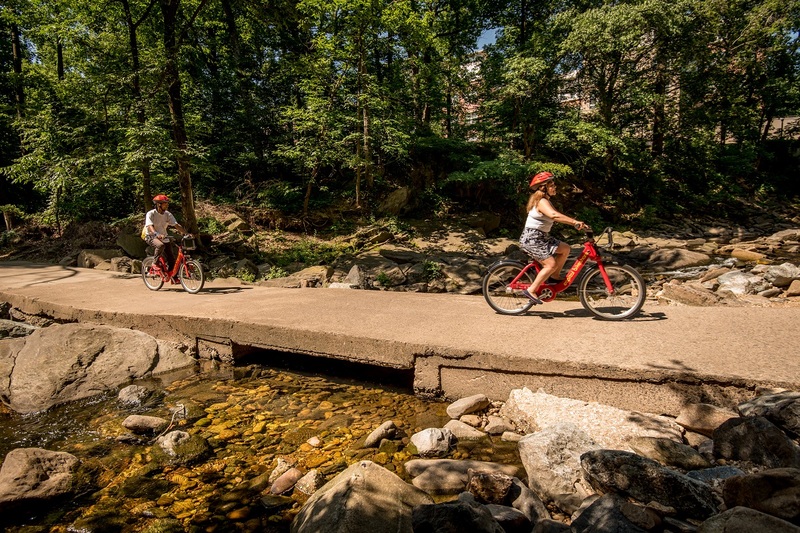 A short ride from Rosslyn or Crystal City, this spot is a great place to take a break and unwind, or take a long ride and continue to enjoy the views on the Mount Vernon Trail. Capital Bikeshare offers a variety of membership options, including a $2.00 single trip, $8.00 daily pass (24 hour) and $85.00 annual membership. All rides under 30 minutes are included in the price. In addition, Arlington residents can receive a 50% discount on new annual memberships. Now that’s an offer you can’t pass, contact us so you can start your ride.